What a day! What a life! What a man! 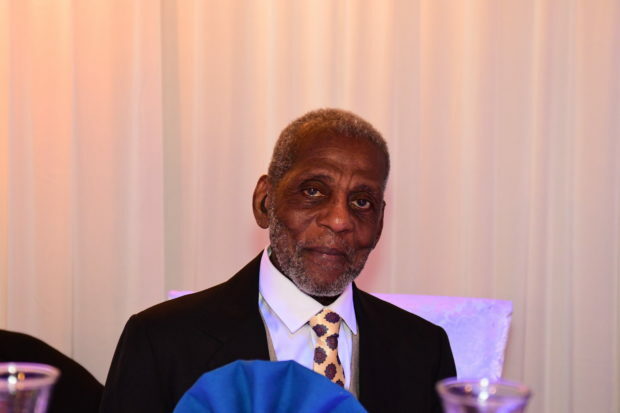 – Happy 90th to Bishop Oswald Williams at the Princess Manor!! !